Pentax continues to create state of the art products, since their creation in 1919, both new and of better quality. They collect market research from around the World in order to make products to fit any situation in any country. They're very serious when it comes to the quality of their products, including safety, and work toward meeting all the required standards. 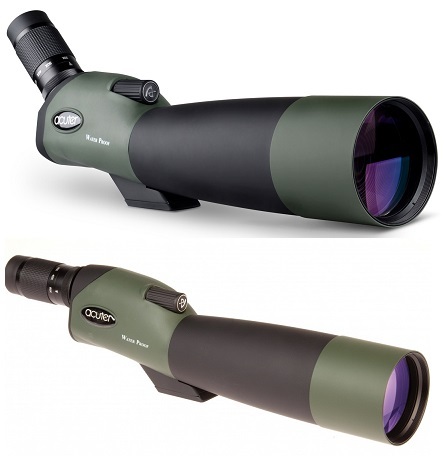 Our accessories offer you all kinds of useful add-ons, allowing you to tailor your binoculars to your personal needs. You can find any accessory for your gear, like, tripod mounts, harness, cleaning kit, strap and many more in-stock items. Pentax Binoculars Floating Strap: Keep your binoculars afloat if it should accidentally fall into water. The strap is black with the red Pentax name printed on it.